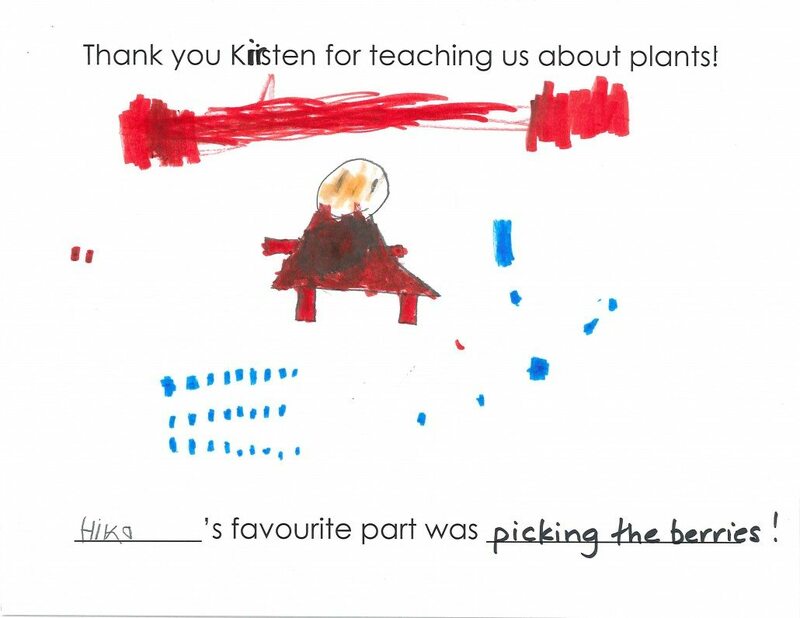 Thanks for teaching us about plants! 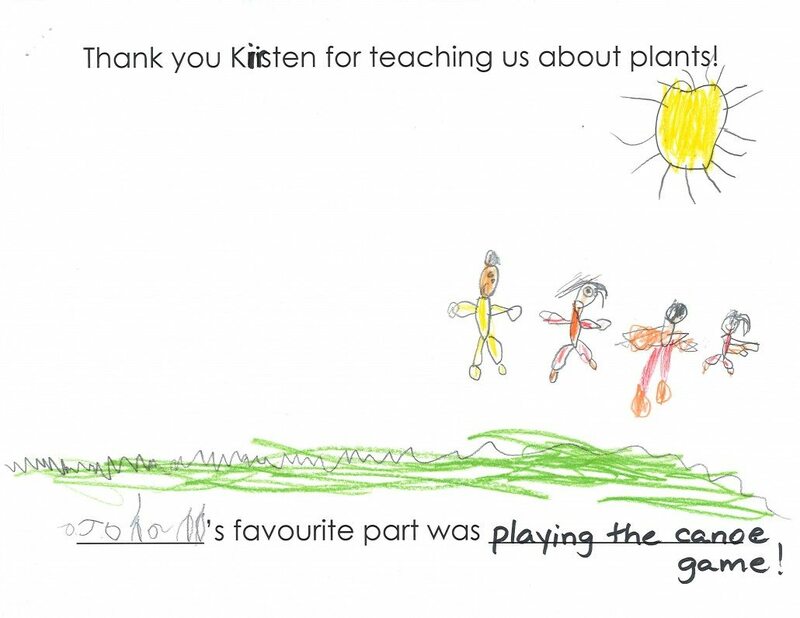 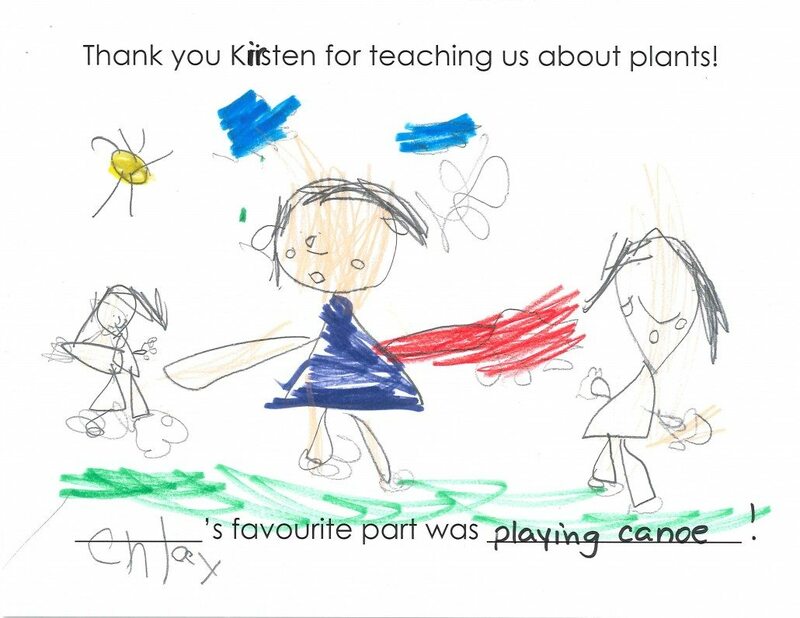 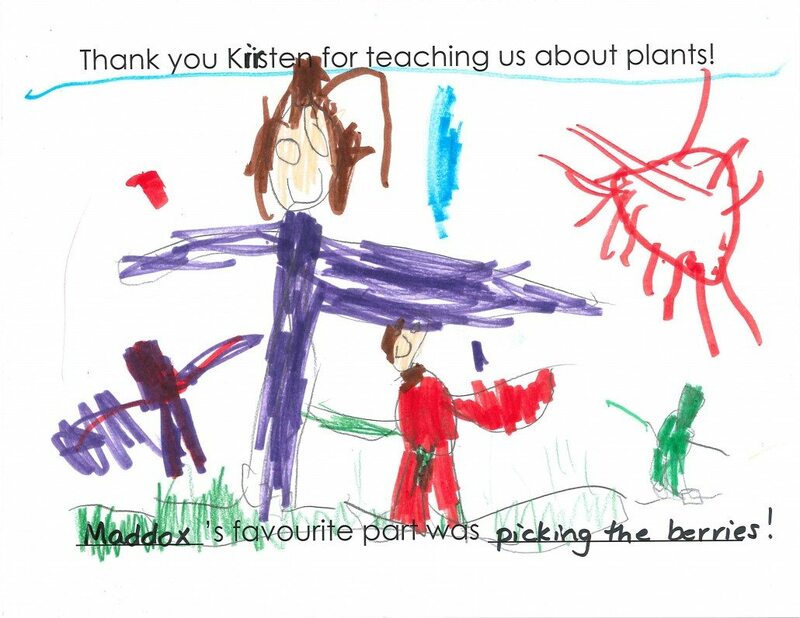 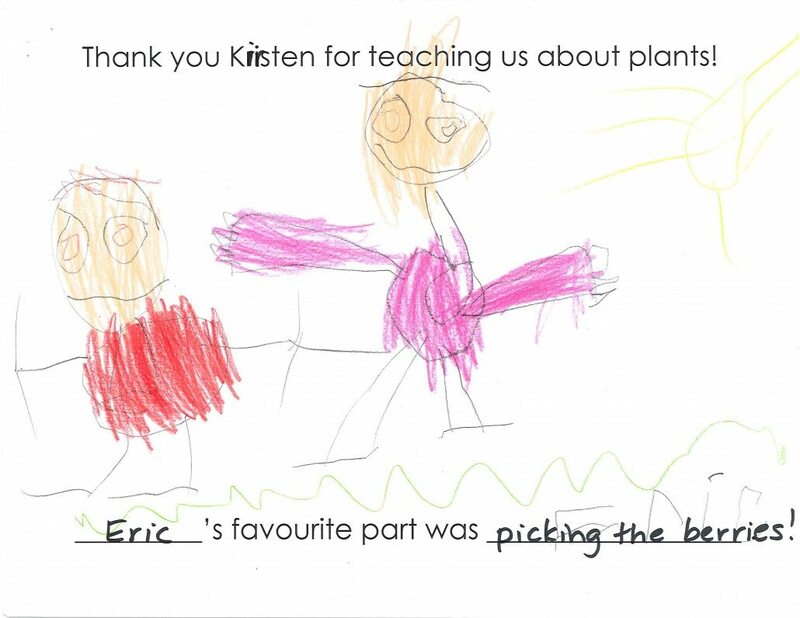 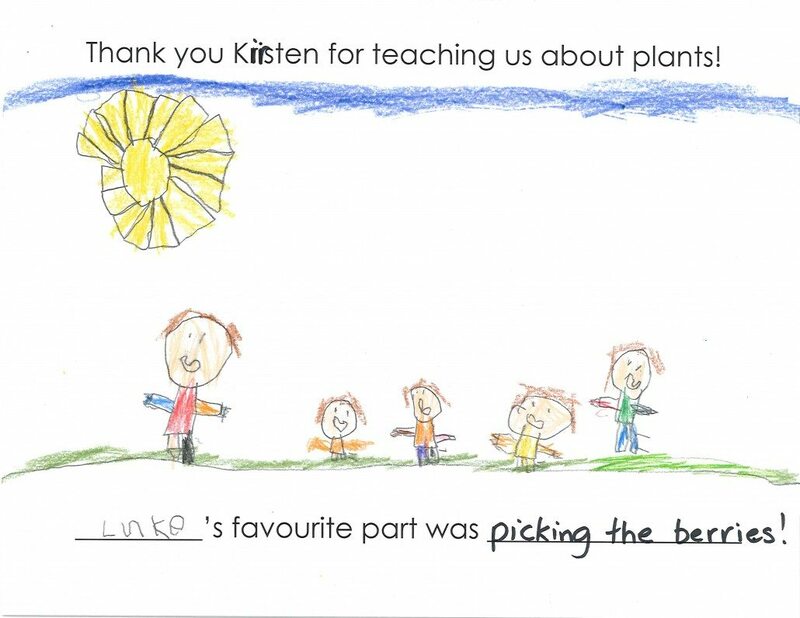 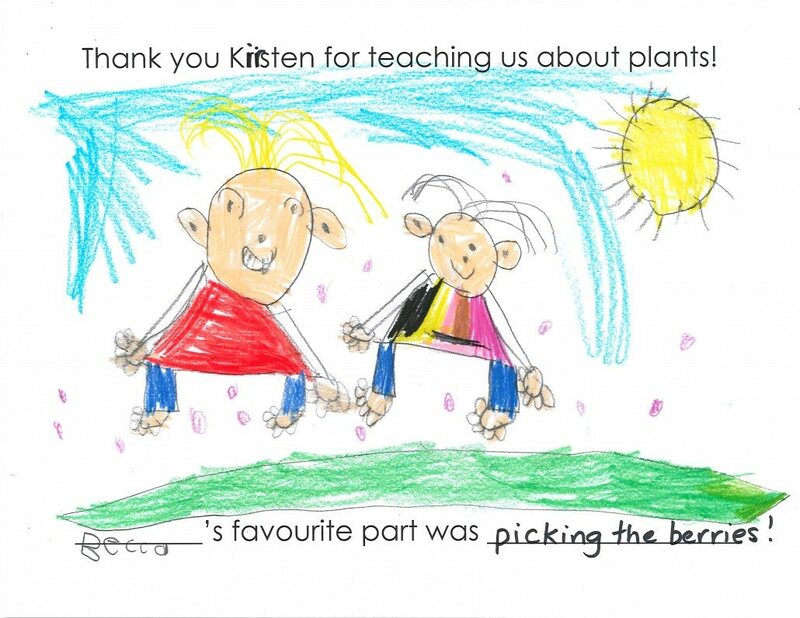 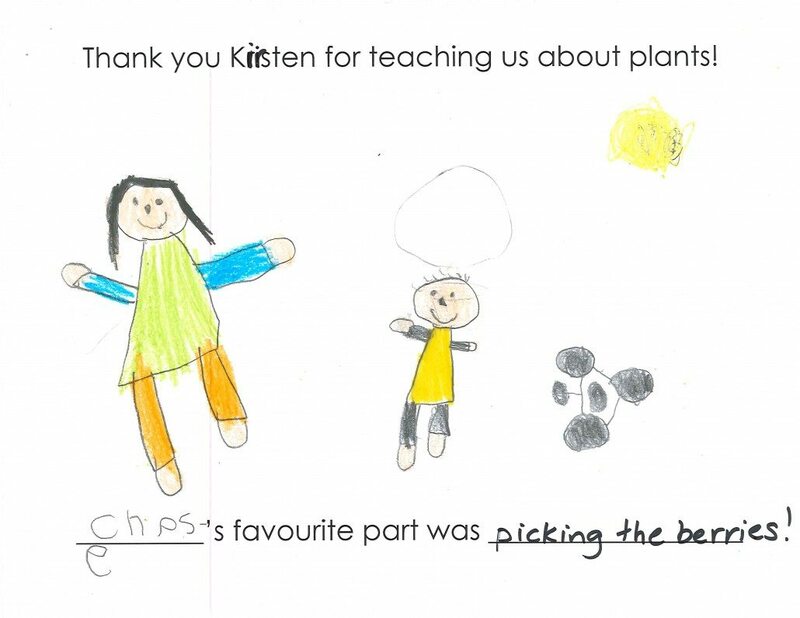 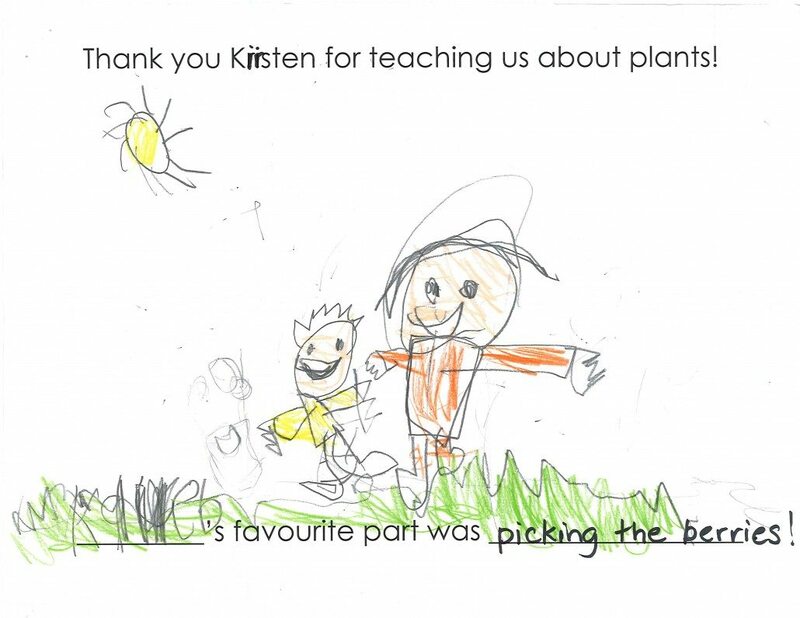 In fall 2015, our environmental educator Kirsten Dallimore, was up in the Okanagan visiting schools and teaching children about people, plants and the ways that we interact. 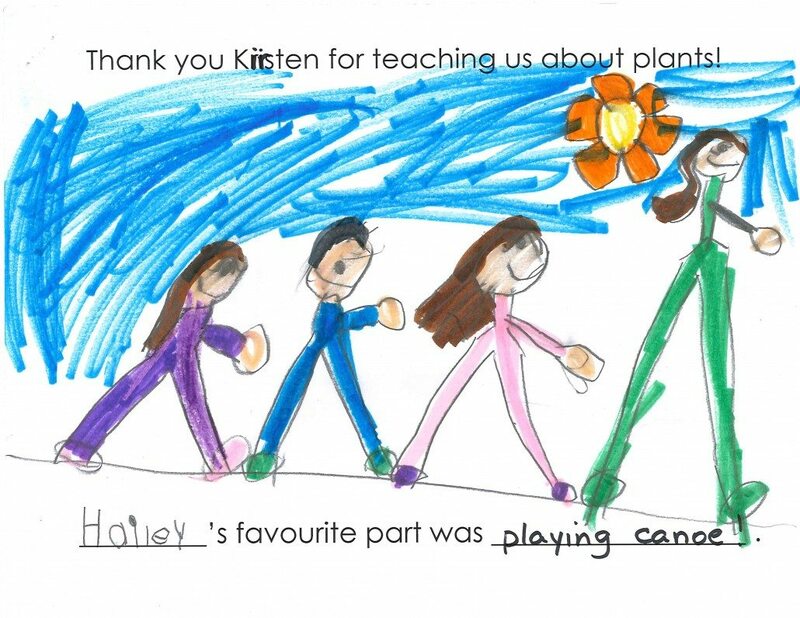 Through her program, students are invited to get to know local plants and learn ways aboriginal and non-aboriginal cultures use the plants. 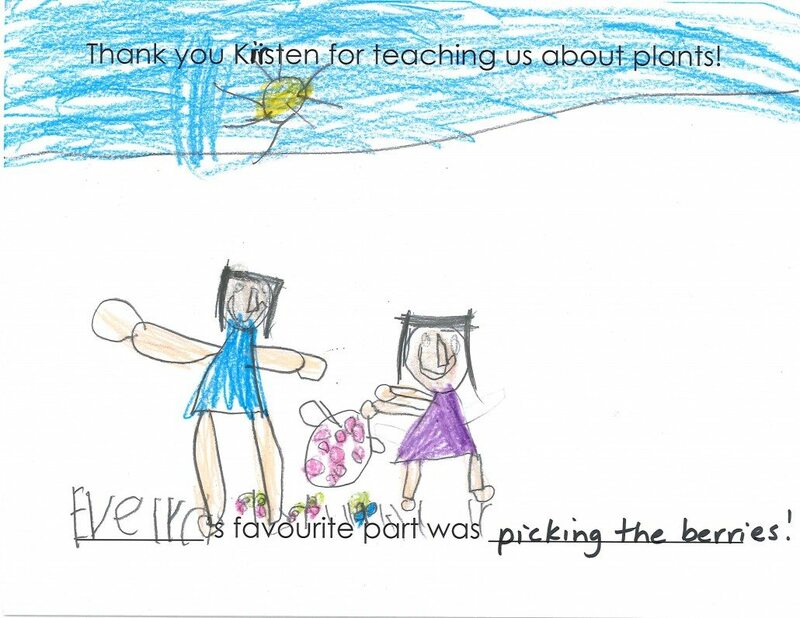 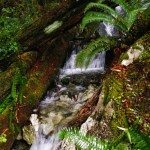 Find out more about our environmental education programs here.